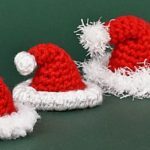 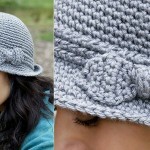 Today at pretty-ideas.com we want to show you how to crochet beautiful, creative and atractive art inspired hat. 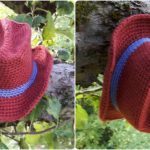 This hat is not easy to crochet, but it worth making and you will not regret about wasted time on this hat. 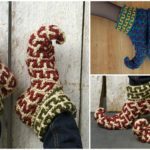 Great design will look perfect at many type of clothing and in many situation. 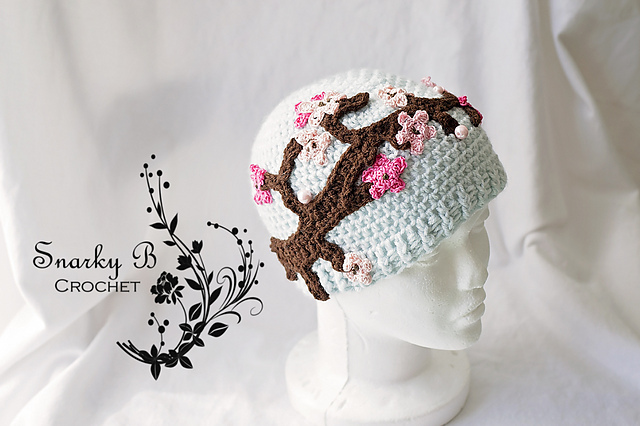 this hat as you can see on pictruse has ornament like a tree and of course you can change it with anything you like. 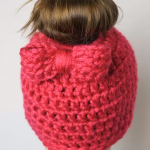 This hat also will be great gift for women. 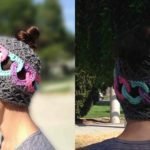 Please enjoy, good luck.